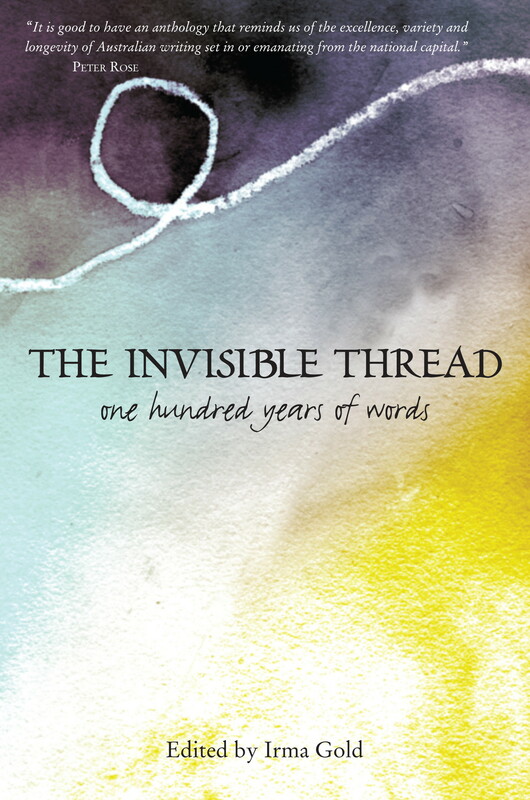 Two weeks ago I announced my first blog giveaway, courtesy the generosity of Irma Gold, editor of the Canberra Centenary anthology, The invisible thread. Irma offered me two copies to give away, both signed by most of the authors represented in the anthology – and who are still living of course! Entries closed midnight, AEST, on 31August. Congratulations Rosemary and Glenda … And commiserations to all you others. Thankyou though for showing interest. It’s a shame everyone can’t be winners. Here is the deal, Rosemary and Glenda. You need to email me, at wg1775[at]gmail.com, your postal address by midnight AEST 7 September, 2013. I will redraw a new winner if I don’t have your address by that deadline. Once again, a big thank you to Irma for offering this giveaway. … it is a real booklover’s treat. Oh, and the book can be bought from Fishpond so all is not completely lost. Wooo Hooo! Thank you so much Sue! Have just e-mailed you my details. Thanks for holding the competition. Oh, that’s great Arti … I look forward to hearing about it, particularly if you SEE Firth! That’s kind of you Stefanie! I wanted so many to win, but such is life isn’t it! Congratulations to the winners! Any sad losers can try for the giveaway on my blog if they like – just to keep the ball rolling ! Well I am disappointed, but congratulations to the winners. You have some good reading ahead of you. Gracious of you Meg … It says something too that you are disappointed.